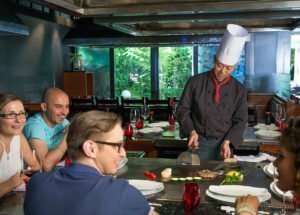 In the Restaurant Fujiya Glattbrugg, top Japanese chefs prepare their table-grilled specialties with impressive dexterity right before your eyes. 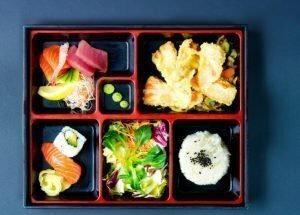 In the Restaurant Sayori Glattbrugg, the former Restaurant Airport Lounge, you’ll enjoy a wide selection of delicacies from the best of Japanese and Asian cuisine. Attractive prices for short-term or long-term stays! Modern and light studios with charm!